WHY GO ON A COURSE? 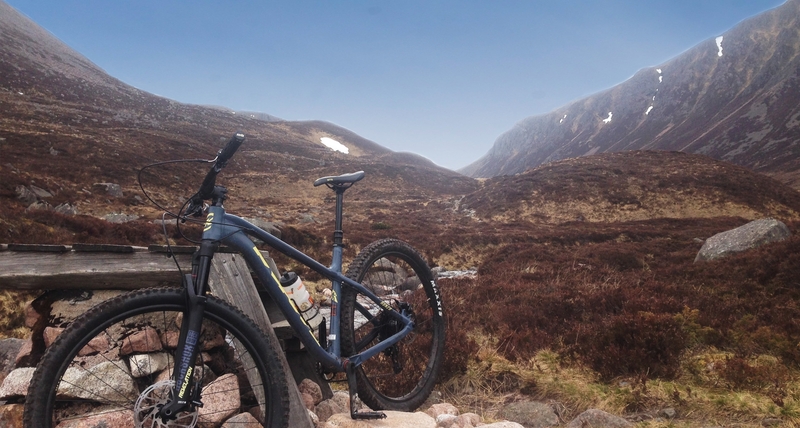 Based on the eastern edge of the Cairngorms National Park, thirty miles inland from Aberdeen, we offer mountain bike coaching at our local trail centres and guided rides in the glens, hills and mountains beyond. We’re all about riding in peaceful places and enjoying beauty of the hills. 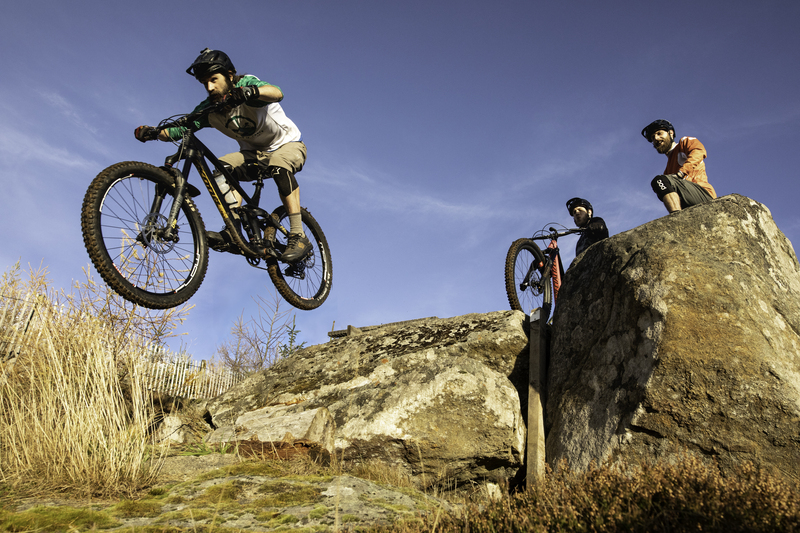 We want to help you gain the skills and experience to ride with confidence. We provided the peace of mind that accompanies a highly experienced guide and coach. So Ride in Peace with us. 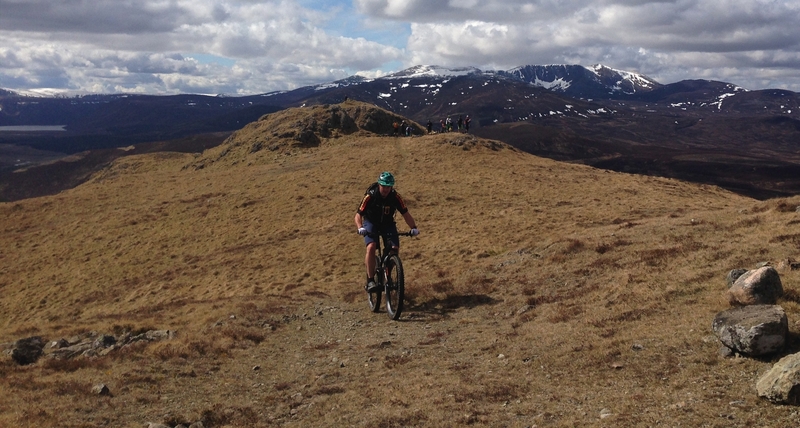 Meet Christopher Roper - local man and awesome mountain biker. 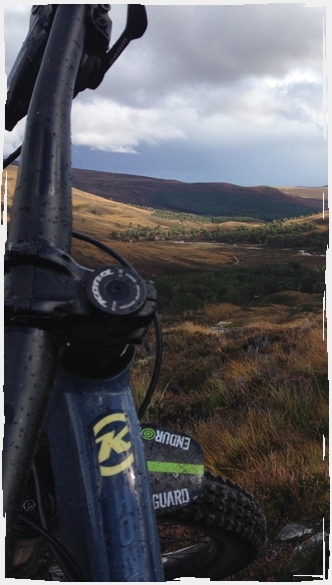 We offer mountain bike coaching at our local trail centres and guided rides in the glens, hills and mountains beyond. Be prepared for everything the trail or the weather may have in store for you. Our sessions are aimed at riders looking to learn and develop new skills and techniques. Set a date and let's ride! Have a browse in our shop, buy a gift voucher or pick up some cool merchandise. April 10, 2019£30.00 There are no ticket available at this time. April 24, 2019£48.00 There are no ticket available at this time. 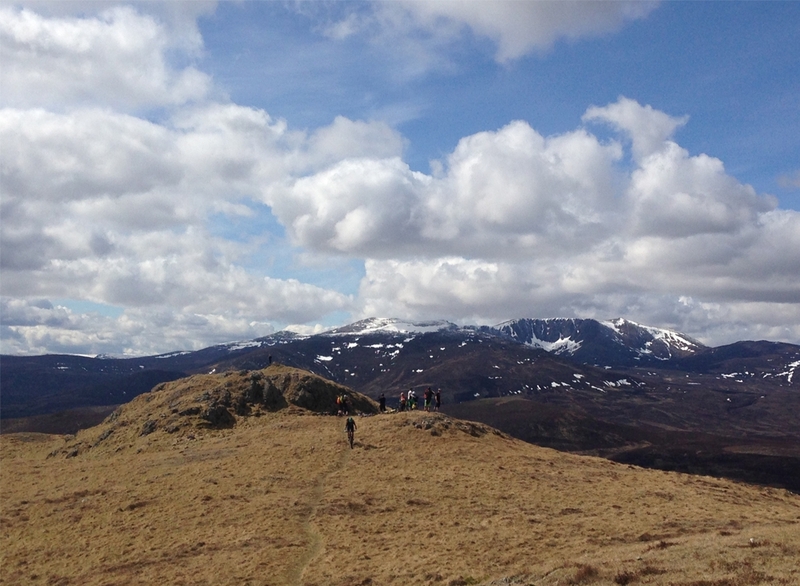 Our guided rides let you experience the richness and diversity of our fabulous countryside throughout the Cairngorms, the UK’s largest National Park. 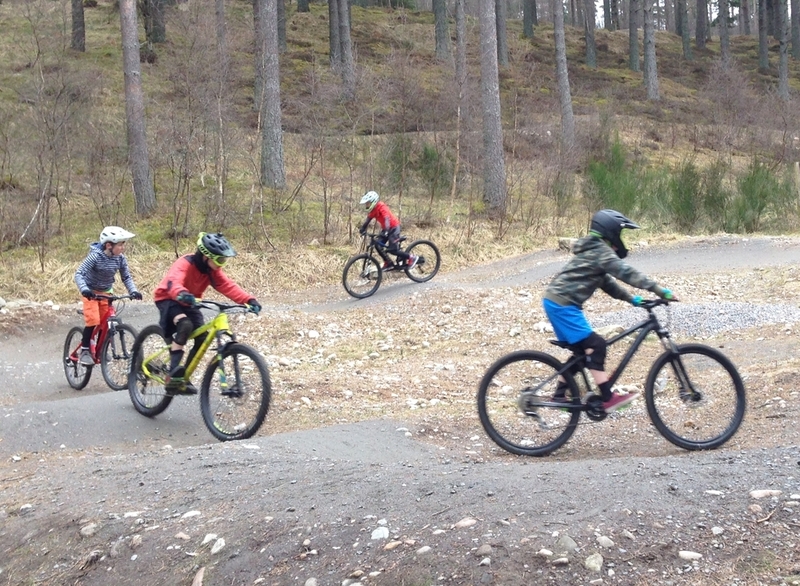 Our taster and one off coaching sessions are aimed at riders looking to learn and develop new skills and techniques. 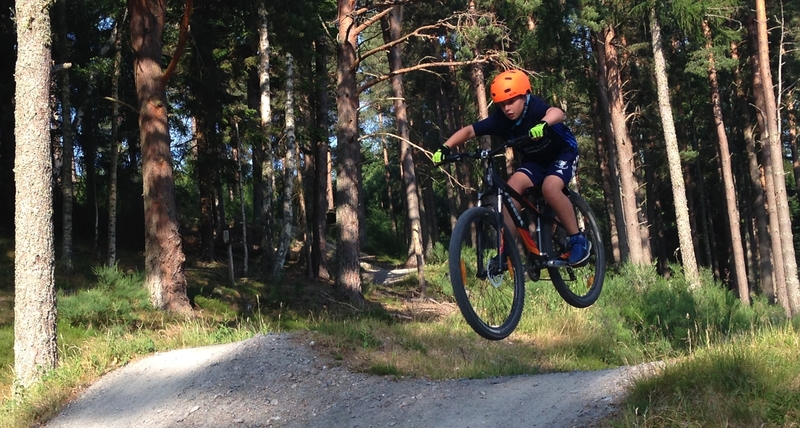 After School and Kids’ Camps for young riders. OUR BIKES, OUR PEACE, OUR ADVENTURES!!! 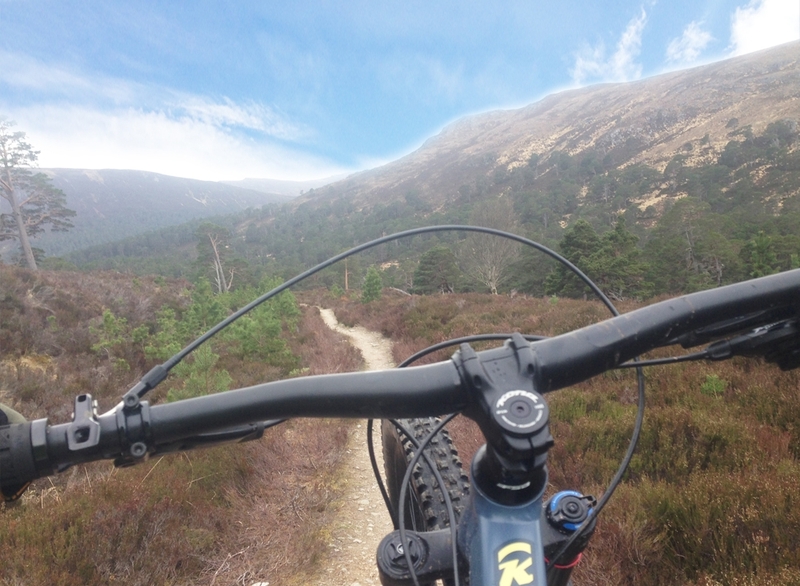 RIPA MTB Coaching, Guiding, Riding in Aberdeenshire and Cairngorms! 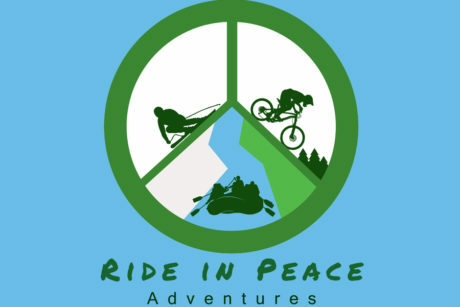 Ride in Peace with us.